"We have had so many people coming by to support us as the case has gone on, and there has been an outpouring of love and support since the decision came down. The state's targeting of my beliefs cost me 40 percent of my business and forced me from 10 employees down to four. But we're so happy to be busy doing what we do best at our shop," Phillips told The Christian Post in an email. 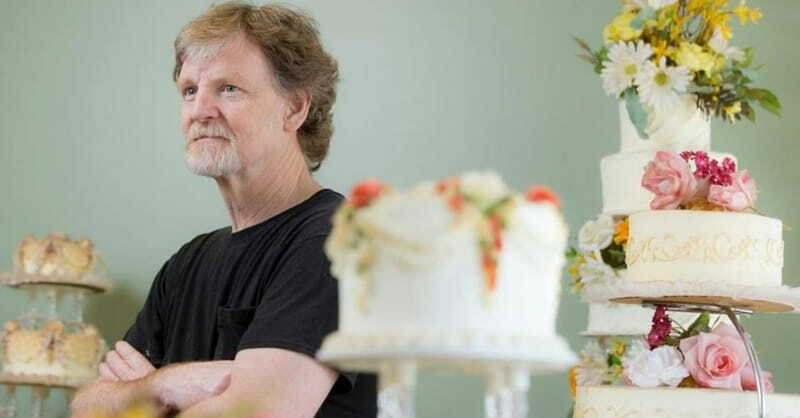 “We're also eager to start designing custom wedding cakes again," he added. "A cake is a canvas, and I'm really looking forward to creating beautiful art that celebrates such a special day."